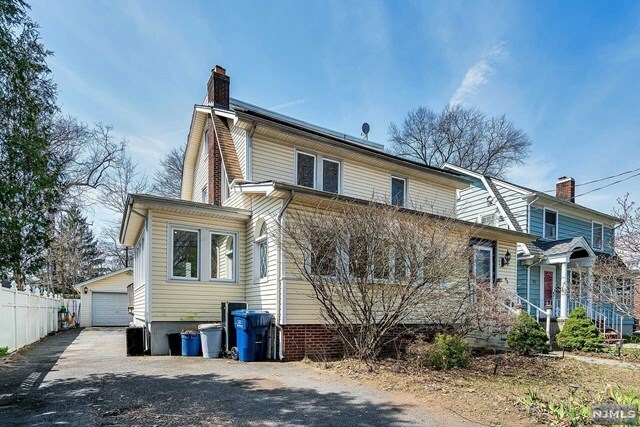 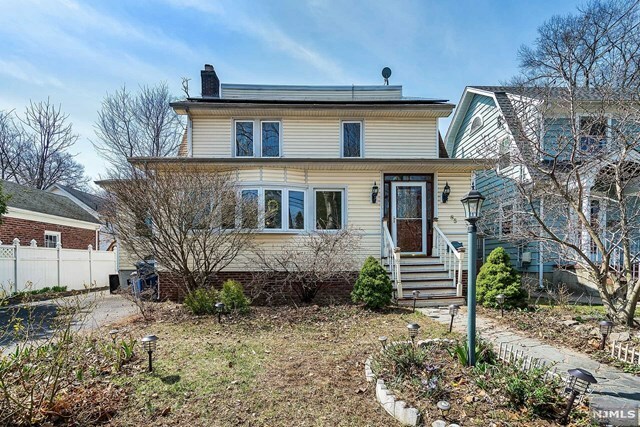 Nestled in the Fairmount section of Hackensack stands a very large colonial waiting for a new family. 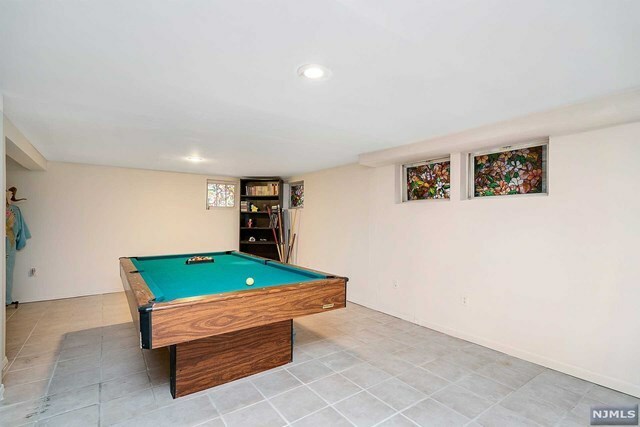 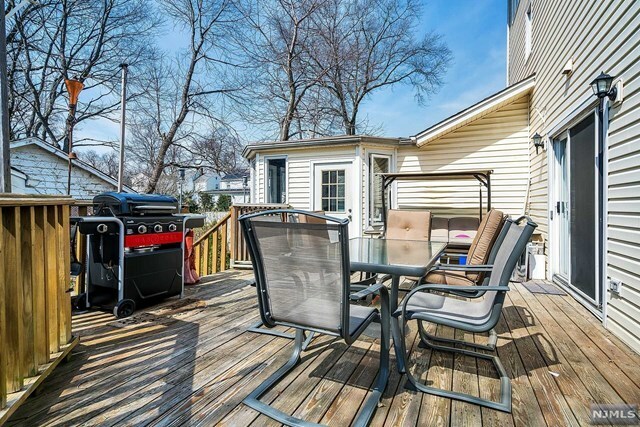 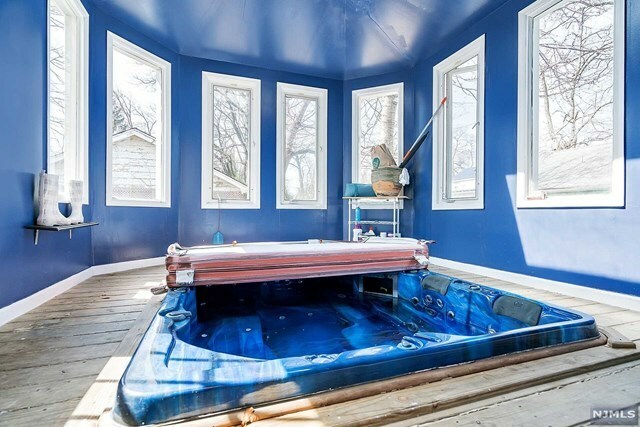 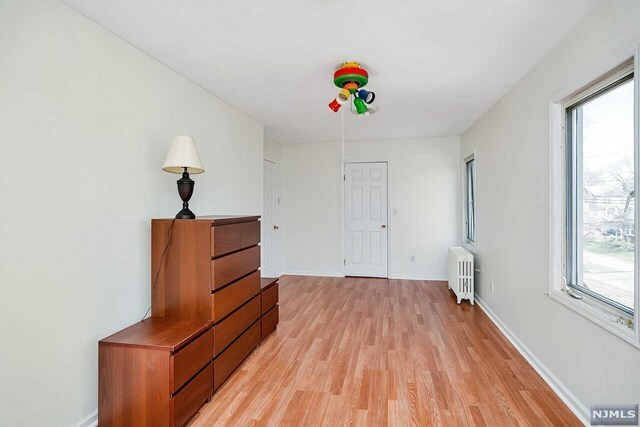 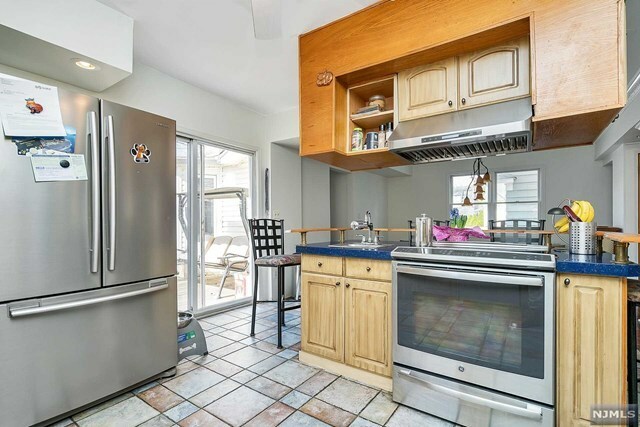 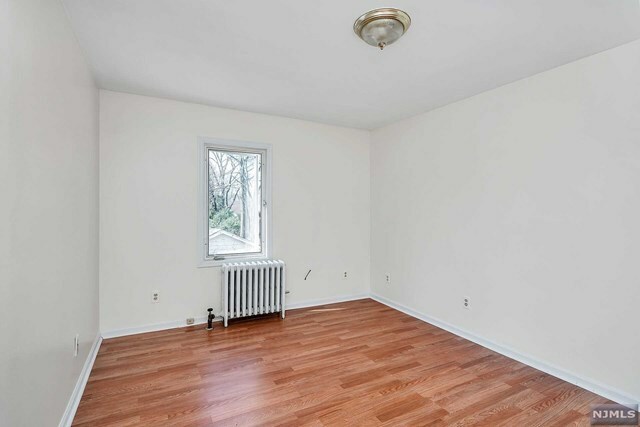 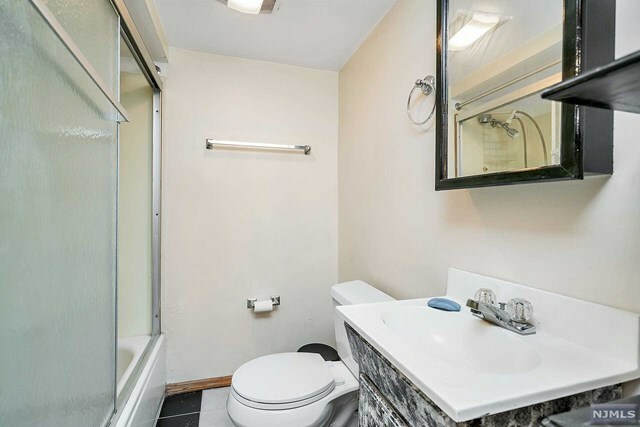 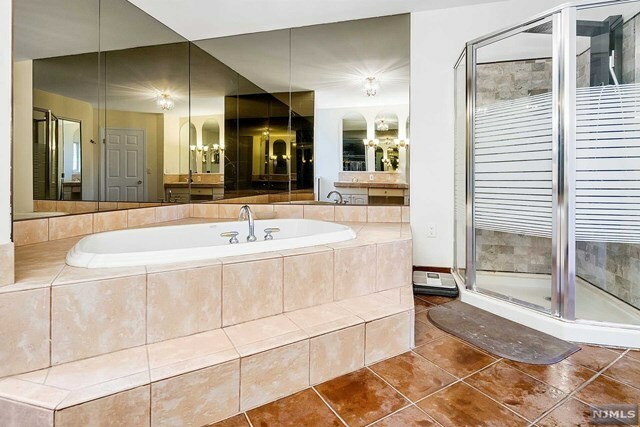 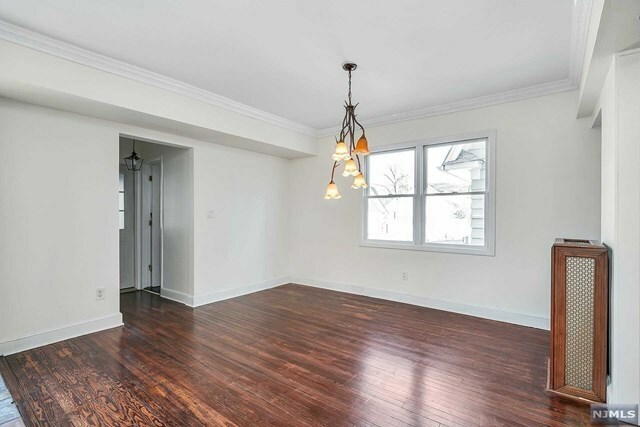 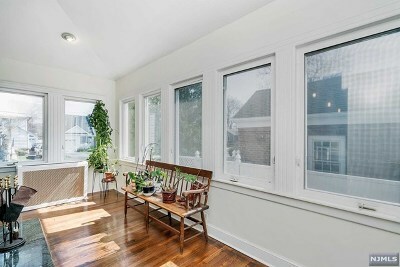 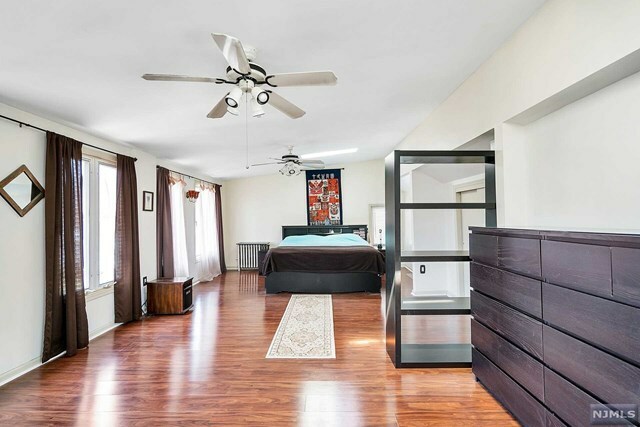 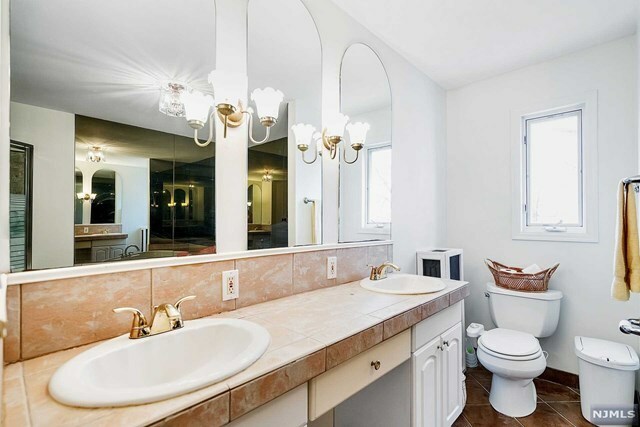 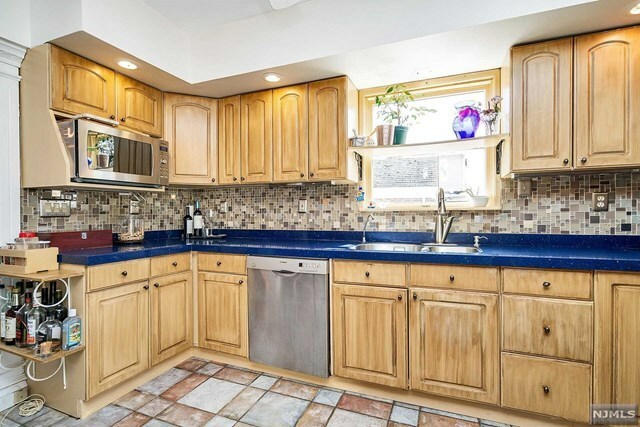 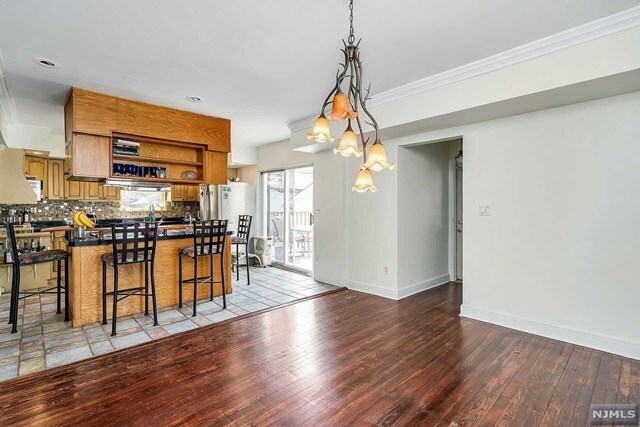 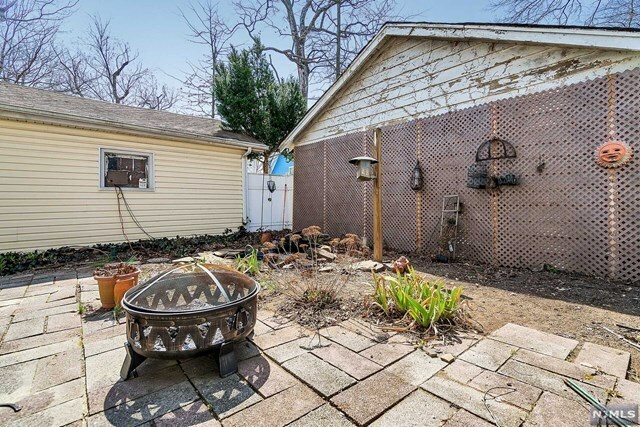 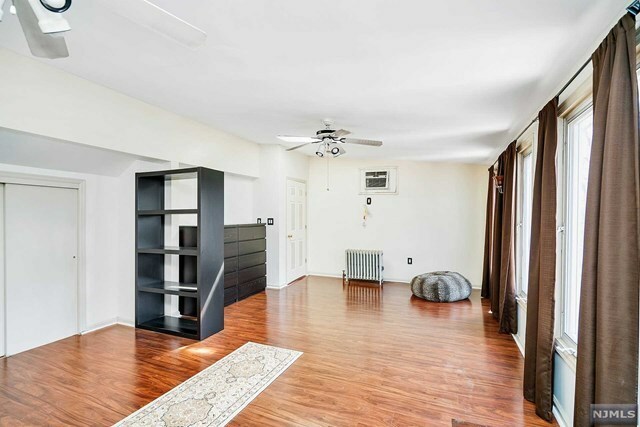 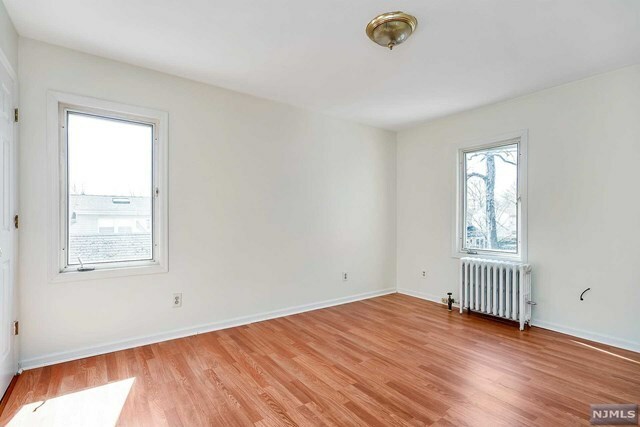 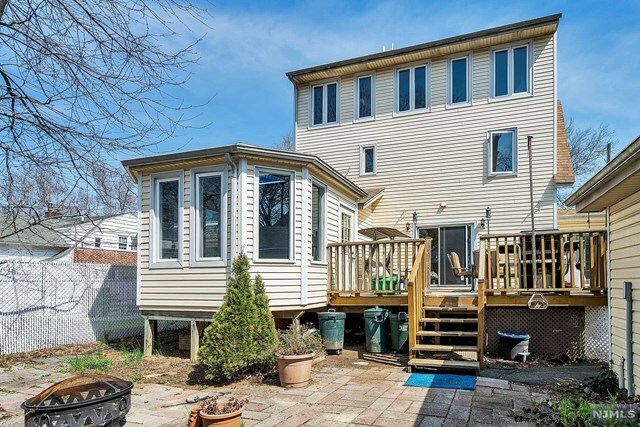 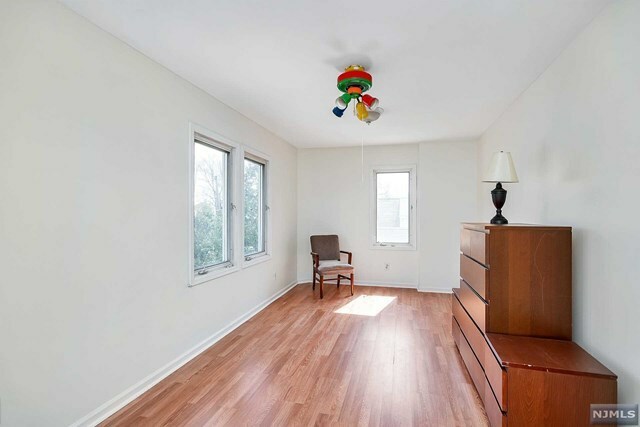 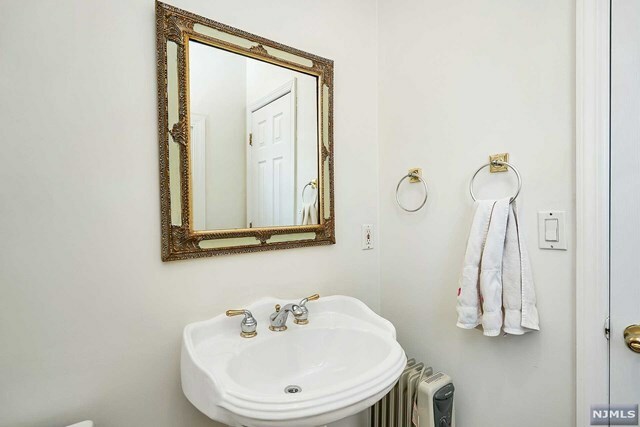 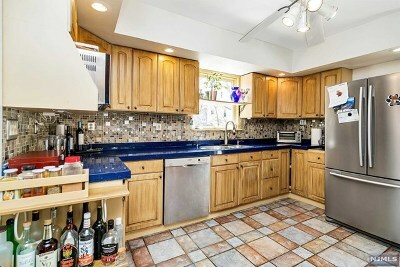 This home has what everyone is looking for, an "open concept." 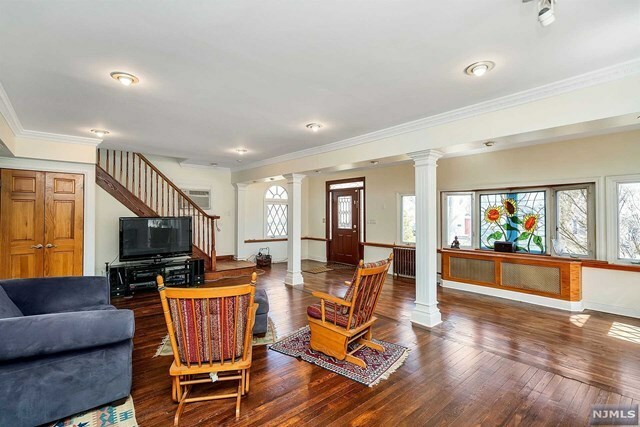 The very large 23x21 living room has a double sided fireplace which opens to the 16x6 sunroom which has sliders to the very private backyard deck. The 13x12 dining room leads to your private indoor 6 person jacuzzi room with sliders to the deck. The new kitchen has stainless steal appl., granite counter tops, and sliders to the deck. The home has been re-painted and the hardwood floors re-done. Plus so much more. 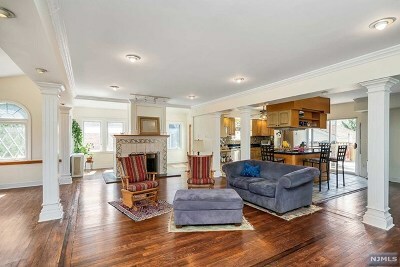 Do not miss this one of a kind home.